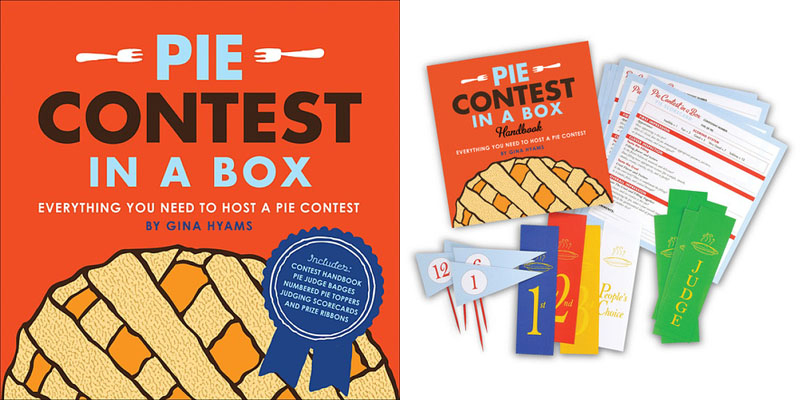 Gina Hyams is the creator of the “In a Box” cooking contest series published by Andrews McMeel Publishing that includes book-kits for pie, chili, and Christmas cookies. 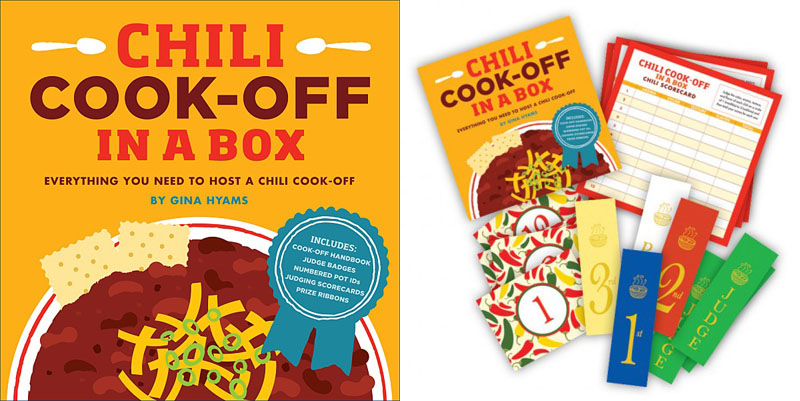 In the blue-ribbon tradition of county fairs, community cook-offs, and competitive cooking TV shows, the series presents a fun and inexpensive way to entertain. Cooking contests inspire good times, good will, and a sense of community. 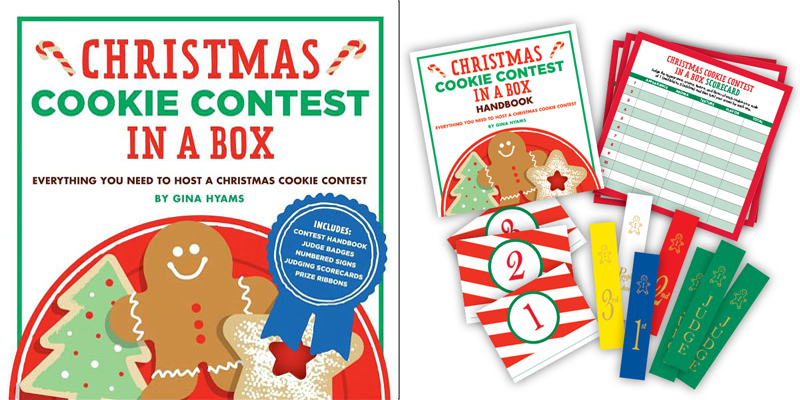 Handbook detailing history of the food, step-by-step instructions for hosting a contest, judging tips, contest themes, prize-winning recipes, themed song lists, suggestions for related children’s books, and more.